Author Wendy Naarup experienced a tragic assault as a teenager that turned her into a “people pleaser” and kept her from an authentic life, until she learned to embrace the whole – both good and bad – in order to be great, really great. 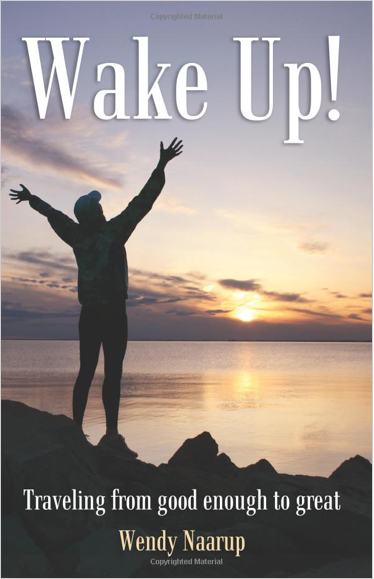 In her memoir, WAKE UP! TRAVELING FROM GOOD ENOUGH TO GREAT, Wendy shares how it’s the challenges in life that make it meaningful. And she offers great advice on taking care of your SELF, forgiving yourself as well as others, and following three golden rules that she learned from her parents, and uses to be the best parent she can be: 1) Treat everyone with respect, 2) Do your best, and 3) Do the right thing, just because it’s the right thing to do. Training and succeeding in being a triathlete helped Wendy build her self-esteem and take back the driver’s seat in her life. “Life is full of joy when you’re in charge of the journey,” she writes. She began to to look at life as a gift and knew it was her responsibility to take care of that gift. 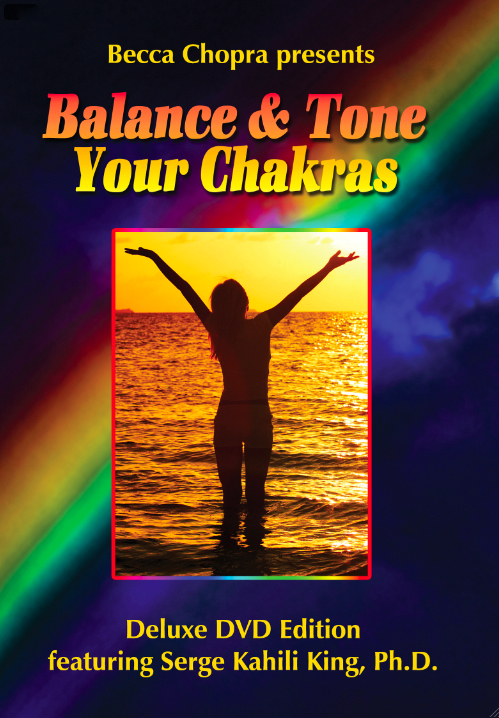 In this book, she gifts the reader with many empowering messages to help guide them in believing in themselves, surrounding themselves with the right kind of friends, and most of all, appreciating the gift of their own unique life. We are supposed to live GREAT lives, with both passion and humility, writes the author and she shows us – through her own unique journey – how to accomplish this. Wendy Naarup is a motivational speaker, an Ironman age group champion, an author and a survivor. In addition to her memoir, WAKE UP! TRAVELING FROM GOOD ENOUGH TO GREAT, she is excited to have a YA novel that addresses teen bullying and suicide scheduled for release in December. I asked her a few questions about her memoir and writing process. BECCA: What is the underlying message of your memoir? The underlying message of my book is that we are not defined by the events of our lives, we are defined by how we handle those events. Life isn’t always fair but the unfairness can ultimately make us better, stronger, happier people. You are too important to pass through this life as an average version of yourself…be great. BECCA: What inspired you to write? My friends inspired me to write the story. So many of them fell into the habit of “good enough.” It’s easy to stay the course, especially when what you have is better than what so many people have. We’re taught to feel grateful, to settle. Too much potential is lost when we fall into that mindset. I lived that mistake for a long time. I wanted to wake people up to the idea that their life is worth more than that. Happiness comes from inside you, from loving the gift of your own unique life. You will be happy when you find joy in the process of living and you find that when the way you live is authentic, when you’re centered. I find it in reflection, in quiet. I don’t really meditate but I spend time running and hiking in the woods. I pay attention to the trees, love the trees and I feel so much out there. I’m humbled by the enormity of life and by how little I know. I loved your book because it piqued my interest in “energy,” something I sense but really don’t understand. I love this question. There are so many people living in compromised situations because of how little value they place on their worth. A woman took me to lunch after reading my book and we cried together as she shared her story of abuse. She was able to move forward after that and is doing great. I didn’t need another person to ever read the book…she made it worthwhile. If you have a story and a little patience, I highly recommend writing. Even if you never publish, the process is healing and educational. The end-result will be your unique voice and may very well change the life of someone who needs that exact perspective. What have you got to lose?